Cave Creek is a town in Maricopa County bordered by Carefree. In the 1870s members of the Calvary explored the area, and an adobe home was built along a creek close to where the Cavalry had rested, and soon the Cave Creek Station for travelers was established. This lead eventually to the town of Cave Creek. The Carefree/Cave Creek Chamber of Commerce serves both towns. However, the towns have different histories. Cave Creek was established before Arizona became a state. Carefree was established after Arizona was made a state. Cave Creek offers a combination of frontier history and modern culture. 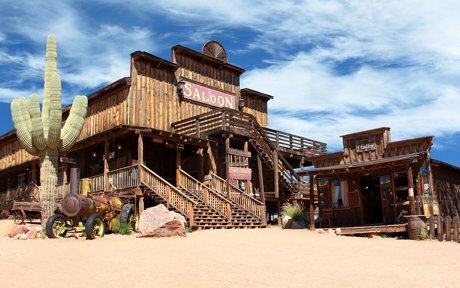 Cave Creek’s main road is full of western stores, fine restaurants, specialty shops and art galleries. In the Sonoran Desert, there are many trails perfect for hiking, horseback riding, and biking. The Rancho Manana resort has a golf course, as well as a spa. The Cave Creek Regional Park has the task of protecting 3,000 acres of the Sonoran Desert north of Phoenix’s city limits. As you enjoy the many trails, you will see an abundance of wildlife. Cave Creek has the historic Spur Cross Ranch, established in the 1920s as a guest ranch, and now is considered the gateway to the Tonto National Forest’s network of trails. As a conservation area, Spur Cross has archaeology sites along Cave Creek. In the heart of Cave Creek, you will find the Gateway Desert Awareness Park. The park boasts a nature trail where plans have been labeled, a children’s playground, and ramadas for picnics. Real estate in Cave Creek is primarily homes with three to four bedrooms. The homes are Tuscan styled adobe homes, with beautifully decorated lawns. Students in Cave Creek attend the Cave Creek Unified School District. When you consider the many fun frontier parts of Cave Creek, combined with the modern conveniences and amenities both in Cave Creek and nearby communities, this vibrant town is a must consider destination for home buyers searching in the Scottsdale and Phoenix area. If you would like information about some of the homes for sale in Cave Creek, Arizona, please contact us today and allow us to assist you. 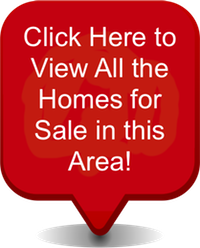 Access all Cave Creek, Arizona homes for sale and real estate here. Properties in Cave Creek, AZ are updated daily from the MLS, so be sure to return here for the newest listings for sale in Cave Creek, Arizona.